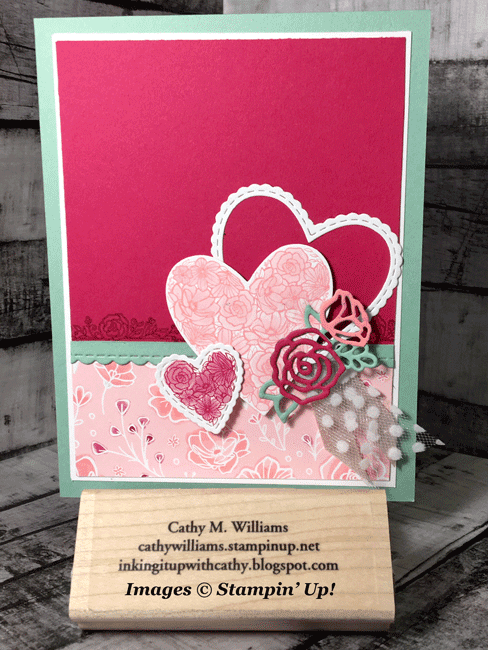 I saw a card by Sarah Fleming that I really liked using this stamp set and designer series paper but by the time I got done creating, it doesn't look much like her card at all anymore! I love that we can find inspiration from each other and end up with something similar or something very different. 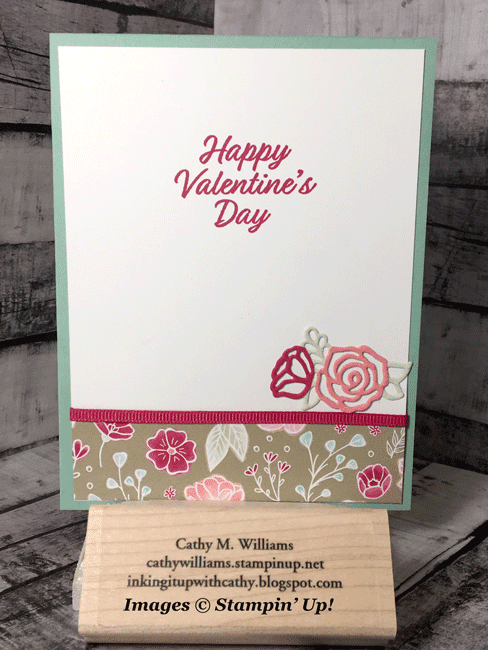 In the video below, I show you a way to stamp images along a straight line using your Stamparatus as well as how to create the tri-color flowers. If you are receiving this blog post via email subscription, please click on the post title to take you to the blog where you can see and watch the video or you may ACCESS IT HERE. Who Is It Behind that Cake?